iStock is one of the top stock photo agencies in the market. Although it changed its name from iStockphoto, the level of service and quality of files never change. The stock site is still very famous for the premium quality of its library and for being one of the few to offer exclusive content. It is not only one of the most reliable sources of stock files, it is also one of the most reliable. It is backed by 15 years of experience and its parent company – Getty Images. If you are looking for great and unique stock footage, iStock is the stock site for you. You can sign up for free to get access to its widely varied library. iStock has over 50 million high quality stock assets in its library. But, the main highlight of its offer is exclusive content. Only a few stock agencies offer stock footage, images and audio files that you will not find anywhere else. It also offers a very convenient pricing system that features affordable prices, easy-to-use clip search, and flexible licensing terms. 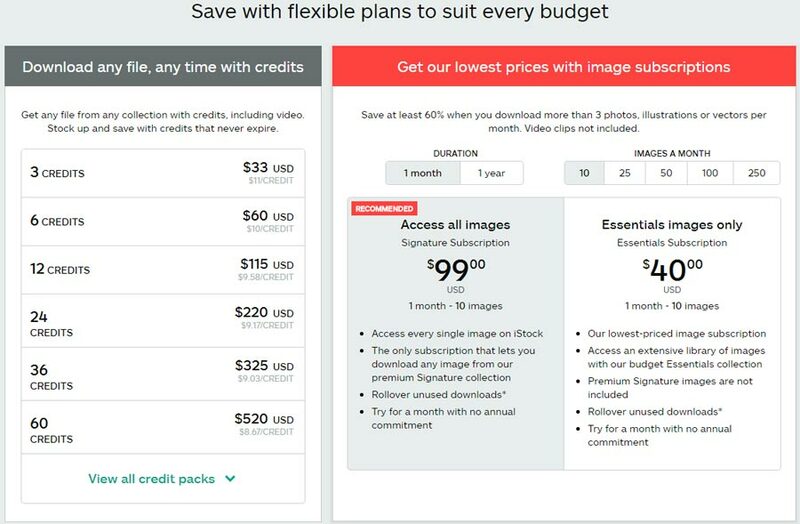 iStock’s pricing points are determined by collection and not by image size or resolution. This means you can purchase an HD and 4K video for the exact same price. You will pay more for an exclusive SD footage than a non-exclusive 4K shot. It all depends on your specific needs. iStock Review: It is a great choice to buy exclusive, premium quality stock footage at low prices. 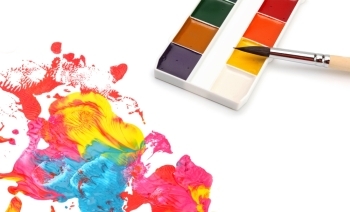 Exclusive content can add great value to your creative projects as it gives a greater sense of uniqueness. The quality of the clips and the high quality of production can boost up your projects. If you are looking for simple licensing, affordable pricing, reliability, user-friendly functionality and high quality, iStock is the place to go. We hope that this iStock review can help you make a decision whether the stock site is for you or not. 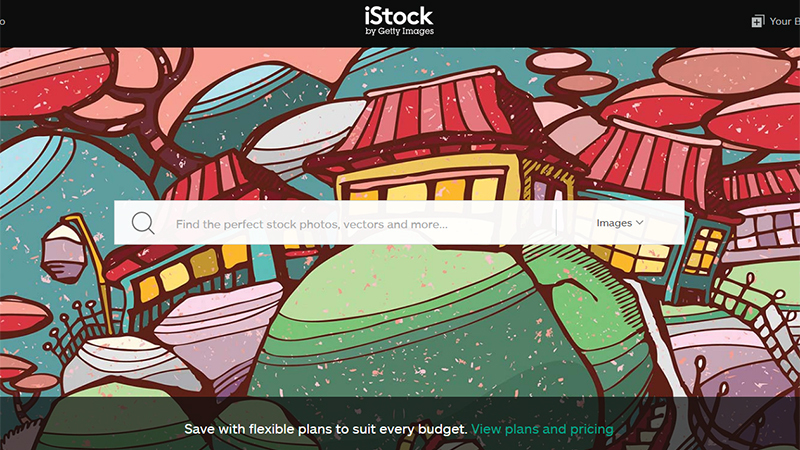 If you are ready to make a purchase, get an iStock coupon code to save more money.